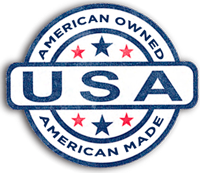 These specifications designate the requirements for manufacturing and installing Vinyltech AWWA C900 PVC Pressure Pipe for reclaimed water (4” – 24”). The pipe shall be extruded from compounds meeting (PVC1120) the requirements of Cell Classification 12454, as defined in ASTM D1784, Standard Specification for Rigid Poly (Vinyl Chloride) (PVC) Compounds and Chlorinated Poly (Vinyl Chloride) (CPVC) Compounds. 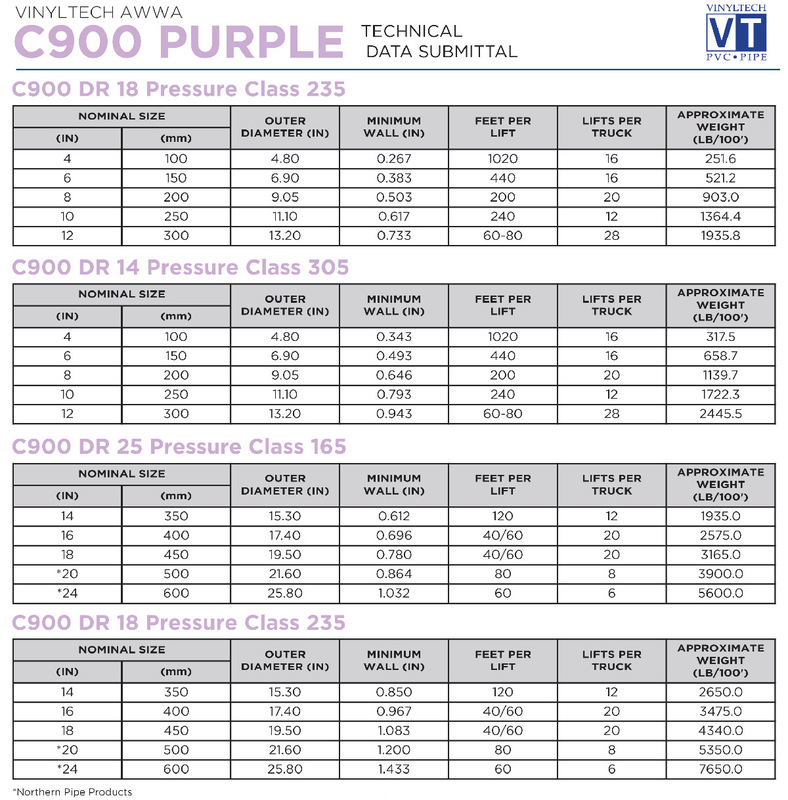 Vinyltech AWWA C900 Purple Pressure Pipe is marked in accordance with AWWA C900. The pipe is marked with two identical print lines on opposite sides of the pipe. Both sides shall include ”NOT FOR POTABLE USE”. The UL, FM, and NSF designations do not apply and are not printed on purple pressure pipe. Assembly of Vinyltech purple PVC reclaimed water pipe is easily accomplished. 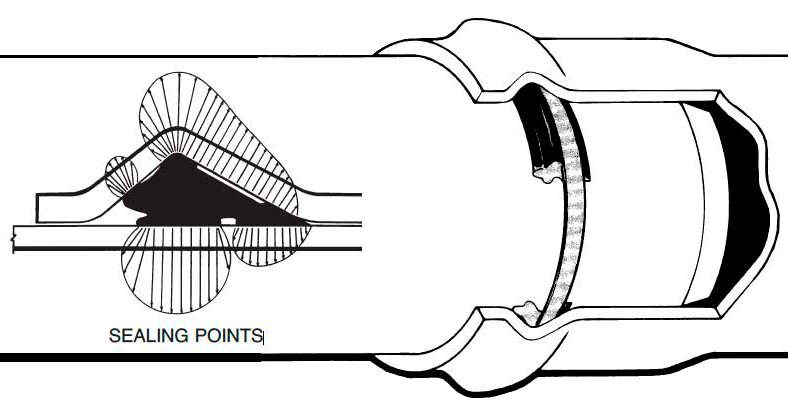 A depth of entry mark is on each spigot end to serve as a visual check for rapid, accurate joint inspection. Do not over insert.